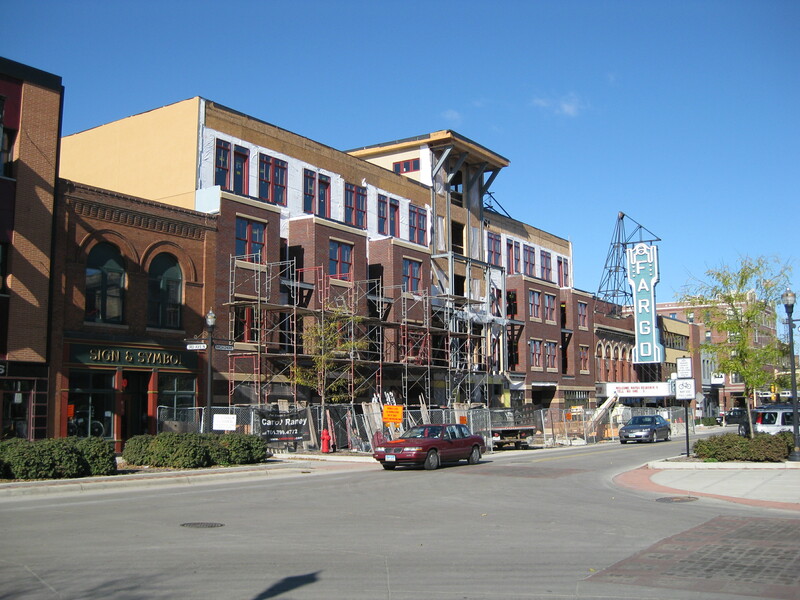 The first floor includes retail space, an amazing two-story atrium and a 78-seat Fargo Theatre second screen. Condos are located on the second, third and fourth floors and are accessible through secured entrances. The top floor is home to a stunning two-story home. All fourth floor condos have optional rooftop gardens. Pets are welcome, and the building features a secure dog let-out area. At this time, all commercial space at 300 Broadway has been leased. The site once used as the Fargo Theatre parking lot at the street address of 300 Broadway was purchased by Kilbourne Group in 2007. Aptly named 300 Broadway, the new building was completed in January 2009. 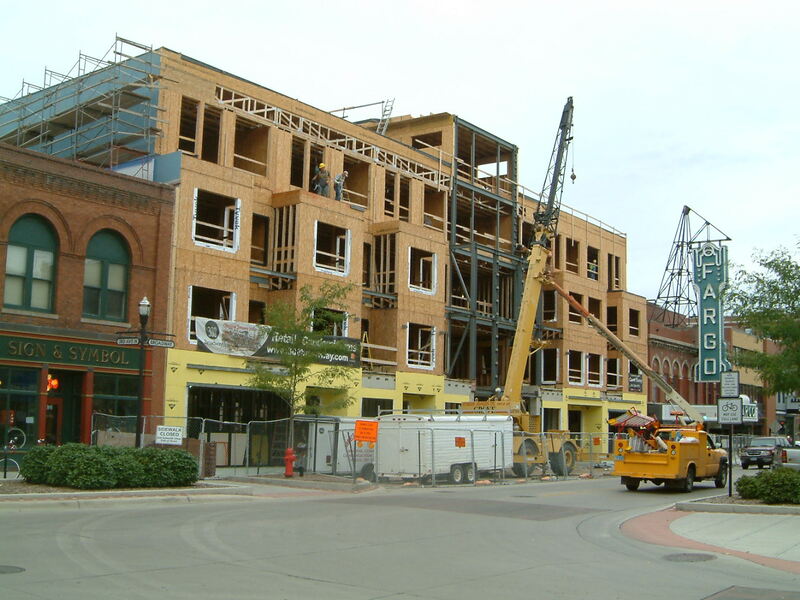 Kilbourne Group took the utmost care in the “look and feel” of the building so that it remained true to the roots of downtown Fargo’s architecture and design. 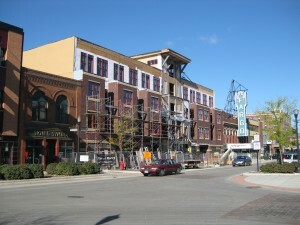 Generally, older buildings on Broadway that reflect the charm, character and architectural details coveted by business owners desire when locating in downtown Fargo are 70 to 80 feet deep. 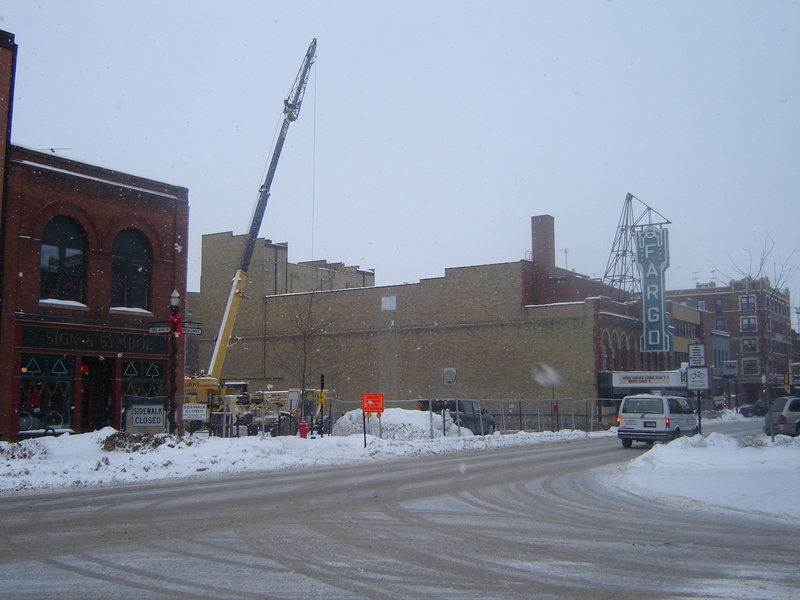 This means less “glass” or storefront space facing Broadway itself and long, narrow retail space. With 300 Broadway, business owners get the best of both worlds: a building designed with an eye and respect toward architecture of yesterday and with a depth of 60 feet, giving the tenant more glass on Broadway than other available spaces. The condos at 300 have all sold!